After the First World War, unique concepts to deal with the No Man’s Land issue came by the bucketload. One of more unique ideas being the rolling or ball tank. The Germans were the first to try a working prototype with the Treffas-Wagen in 1917. Another concept came in 1936 with the “Tumbleweed tank”, designed by the Texan inventor A.J. Richardson. It never left the drawing board. 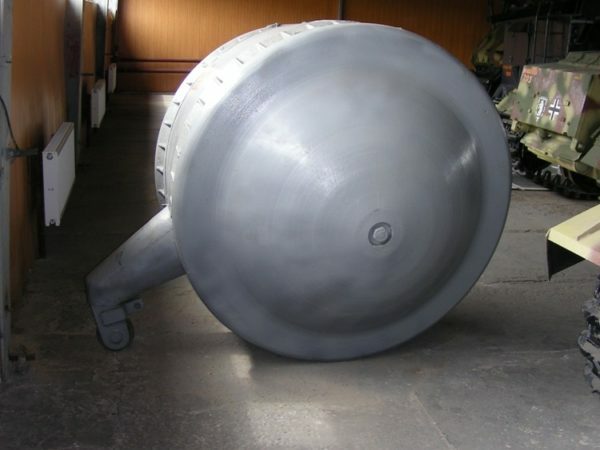 Listed as Item #37 in the Kubinka tank museum, the Kugelpanzer, or Rollzeug (literally meaning “ball tank” and ”rolling vehicle”), is visually similar to its Treffas-Wagen predecessor. It is the only known built example of one of these ball-tanks still in existence. It is a rarity among military vehicles. The vehicle was captured by the Red Army. The most commonly believed theory is that at some point in the 1940s it was sent to Japan as part of Germany’s technology sharing scheme, and was captured in 1945 in Manchuria. However, another report states that it was captured at the Kummersdorf proving grounds along with the infamous Maus. The vehicle, manufactured by the famous Krupp company, is believed to be a one man scouting vehicle. It is definitely not an offensive AFV, as the armor is only 5 mm at its thickest. The only armament it would’ve carried may have been an MG 34 or 42, or in the case of Japanese service, possibly a Type 96 LMG mounted a few inches below the vision slit. The port is now welded over. The tank consists of a centre cylindrical compartment with a single direct vision slit at head height, and a large ingress/exit hatch at the rear. The vehicle moved via two rotating hemispheres that make up the sides of the vehicle. These hemispheres were powered by a single cylinder two-stroke engine, which powered the vehicle to a meagre 8 km/h. It’s believed that it used the smaller wheel on the rear of the tank to steer, and keep it stable. The tank’s secrets are closely guarded by the Russians. For many years it sat in the Kubinka Tank Museum hidden behind a Tiger I. Its original olive green paint was covered in a gloss-grey, the same paint that covered the Sturer Emil. Its internal components, including the engine, were completely stripped, and taking metallurgical samples is completely forbidden. After almost 80 years, no one knows what it is even made of. The tank will likely remain one of the larger mysteries in tank design for quite some time. Early in 2017, the Kugelpanzer was repainted in a darker ‘German Grey’ and saw the addition of Balkenkreuz on the hub of each wheel. It has also been moved into a new exhibit. See the video below. 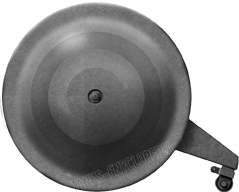 Over the years there has been much conjecture about what the Kugelpanzer was designed for. The most common beliefs are that it meant to be a cable layer, artillery spotter, or scout vehicle. No one even knows whether it’s a pre/early war design, or a late war design. It is this author’s theory, however, that it is a pre-war design for an infantry support weapon, that could traverse a no-man’s land kind of environment. The “Tumble-weed tank” design of the same era, was also of the same purpose. An armored vehicle, not as heavy or cumbersome as a tank, that would move at the same speed as the infantry while giving fire support. In the Kugelpanzer’s case, this fire support would’ve been given by a single machine gun. Its armor would’ve stood against small arms fire, but anything larger that an anti-tank rifle would go straight through. If the vehicle was used by the Japanese, it is possible that, after the outbreak of WWII, with its fast moving battlefields, the Germans realized the futility of the design and shipped it to the Japanese. However, there are no sources to back any of these speculations. 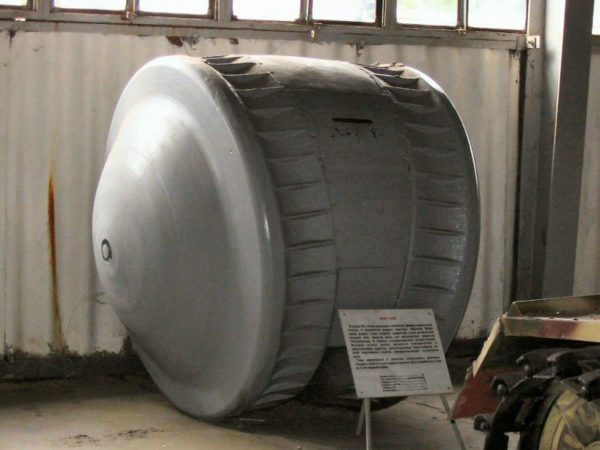 Until documents about the vehicle will emerge from the Russian archives, little else can be done to ascertain the Kugelpanzer’s origin and purpose. I think it involves alien technology. Why you ask? Its the Russian Gov’t thats hiding the secrets of this thing, the Japanese O-I’s documentation is held by a company and its understandable why they don’t want to release the documents, they don’t to lose their advantage in the market place when it comes to models. This however is being kept secret for no reason, there has to be something happening from behind the scenes! The repeated explanation that the Kugelpanzer is a recon / observation vehicle just does not make sense. It is one of those myths like Polish A7Vs that gets repeated so often it “must” be true. I visited Kubinka in 2017 hoping to get a close look, but it was not there that day. Where to start? Lack of visibility is not a good design feature for any observation vehicle. Overwork of one man crew, no apparent radio aerial fittings. There is no advantage for an “observation tank” to have this configuration, when existing vehicles (sdkfz 253, or variants of Pz II or PzIII etc) served the purpose adequately. I fail to see how it could get any traction with its smooth metal wheels (if they are wheels). I can’t see it getting around a golf course if the grass is damp. Small diameter solid rollers are fine on smooth concrete, but no other surface. Any side or downhill slope would cause it to fall over. Even on a road, the lack of suspension would result in a rough ride. 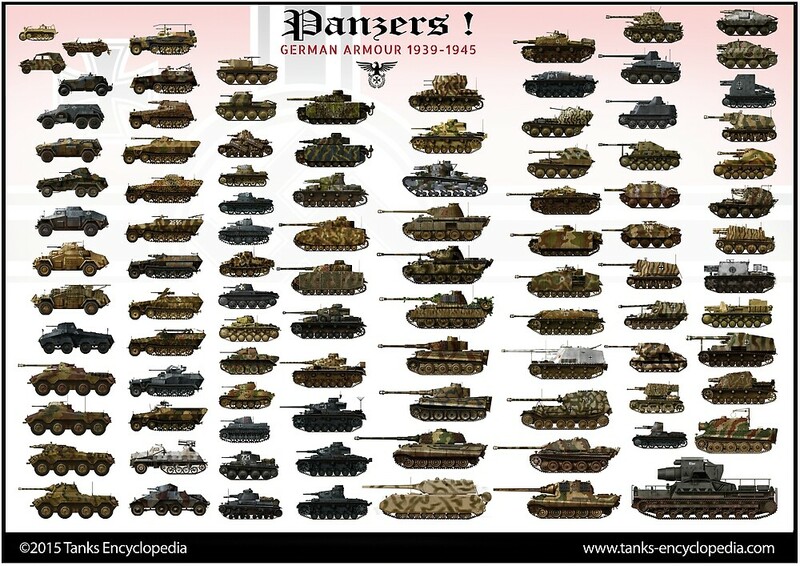 After Poland it was plain that tanks with thin armor were vulnerable, then why build something only armored to 5mm? Maybe it is not armor, just mild steel? It also lacks the usual fittings most military vehicles have: towing and tie down eyes, even a Notek. There doesn’t appear to be any intake for the (missing) engine, or exhaust. I also doubt the Japan/ Manchuria connection. How was it shipped? It would be less useful than the 2 man tankettes Japan already had. The 2 main “wheels” look like the only well-made parts on it, I suspect these were made for another purpose (which I do not know). The rest looks like it was lashed up in someone’s shed. It is my opinion that someone made this as a joke. It has got to be a hoax.